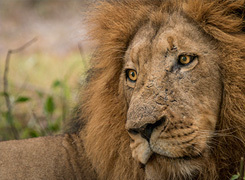 The Kruger to Cape Town is South Africa’s best introduction to what this beautiful country has to offer, sight-seeing and wine tasting – proudly brought to you by Biggestleaf Travel. 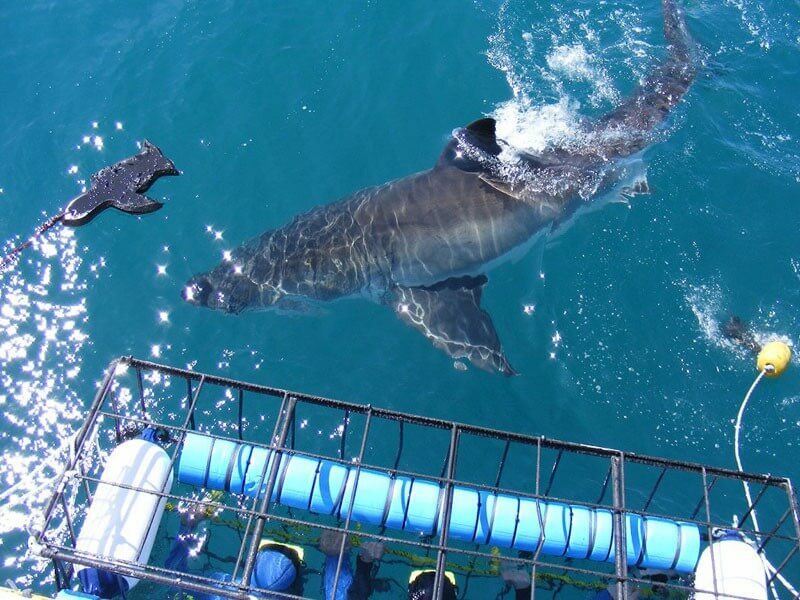 This 10-day adventure will have you soaking up the sights and sounds of the Mother City; indulging in the tastes and charms of the Winelands and of course and exploring the quaint fishing village of Hermanus. Offering rounds of golf at 4 of the country’s best courses, all ranked consistently in the top 55 golf courses in the country – you’re guaranteed a world class golfing experience with a unique South African twist. 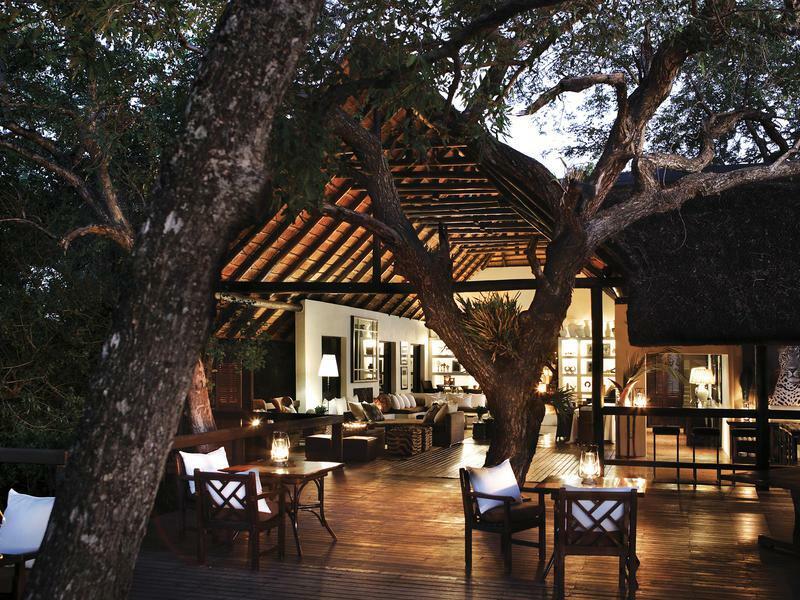 On arrival at Johannesburg International Airport you take a short scheduled charter flight to the Sabi Sand Private Game Reserve. 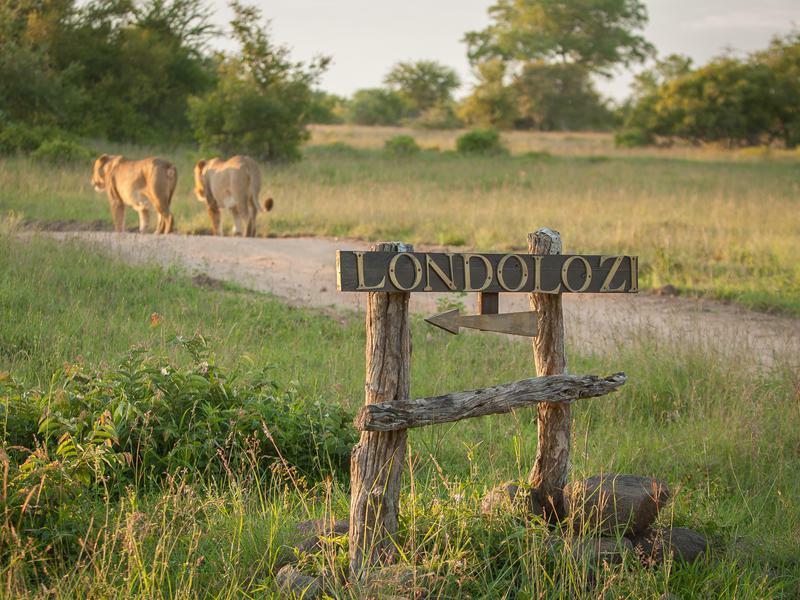 On your arrival at the airstrip you will be met by your ranger who will transfer you to the magnificent Londolozi Tree Camp in an open top safari vehicle. Staff will welcome you to the camp and explain the program and times of safaris etc. 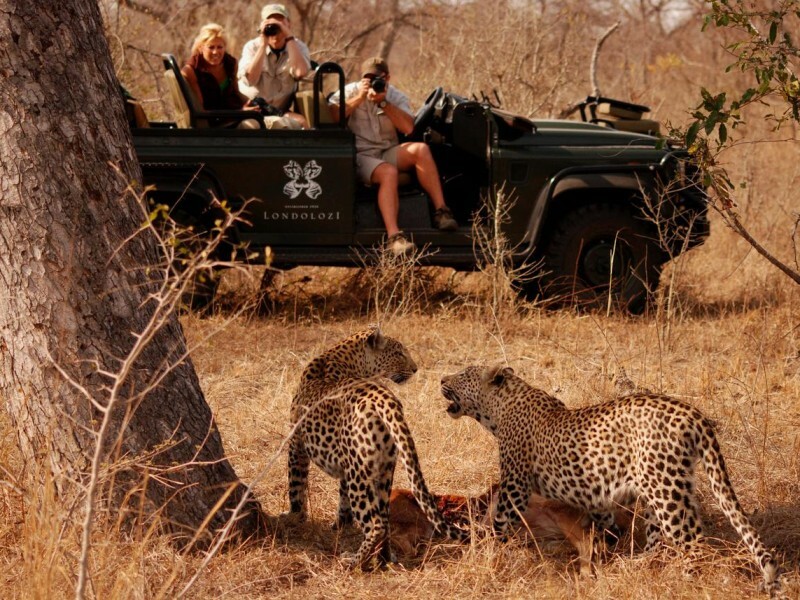 Game drives are with vastly experienced rangers who are passionate about the African bush and will not only try and show you the Big Five but who will also give you some intriguing information on birds, trees, plants and insects. 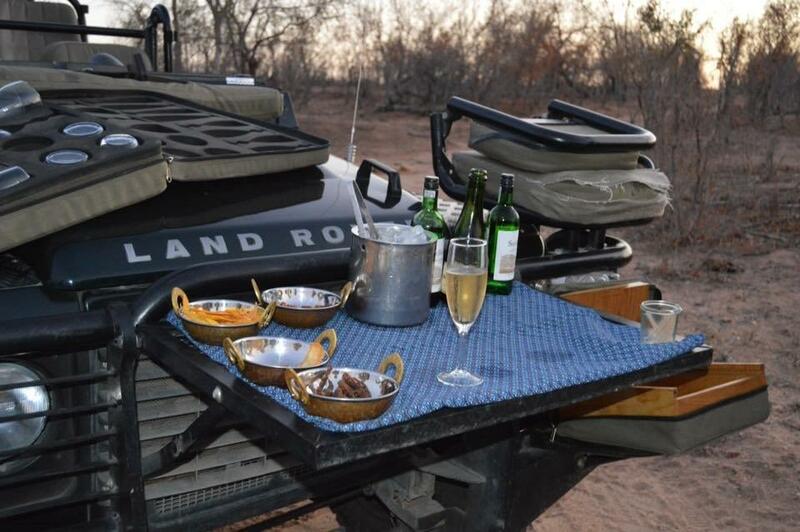 After your final morning game drive you will go back to the lodge for a well-earned breakfast. 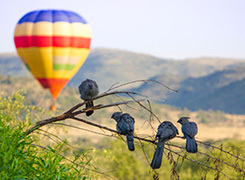 After breakfast you will check out of the lodge and you will be transferred from Sabi Sand by air on a short flight (air hop) to Kruger Mpumalanga Airport for your flight to Cape Town. 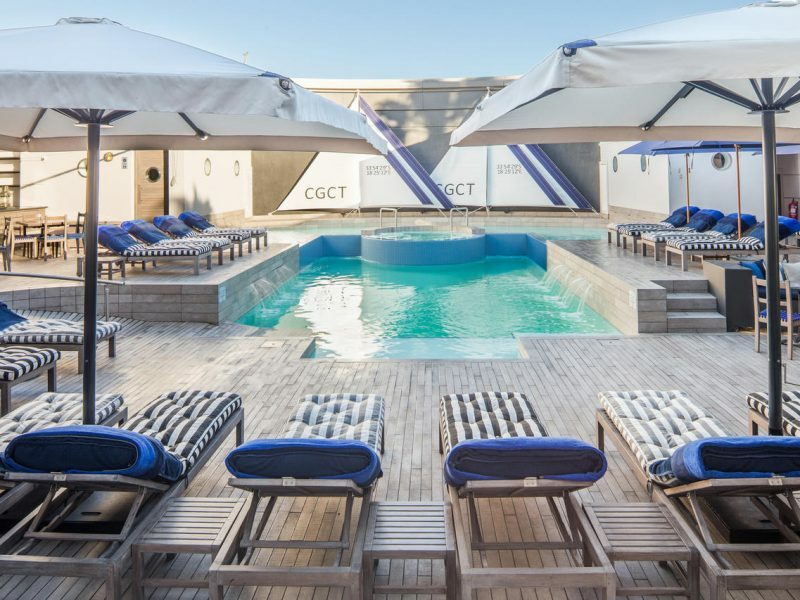 On your arrival at Cape Town Airport you will be met by a representative from Biggestleaf Travel who will transfer you to the exquisite Cape Grace Hotel. 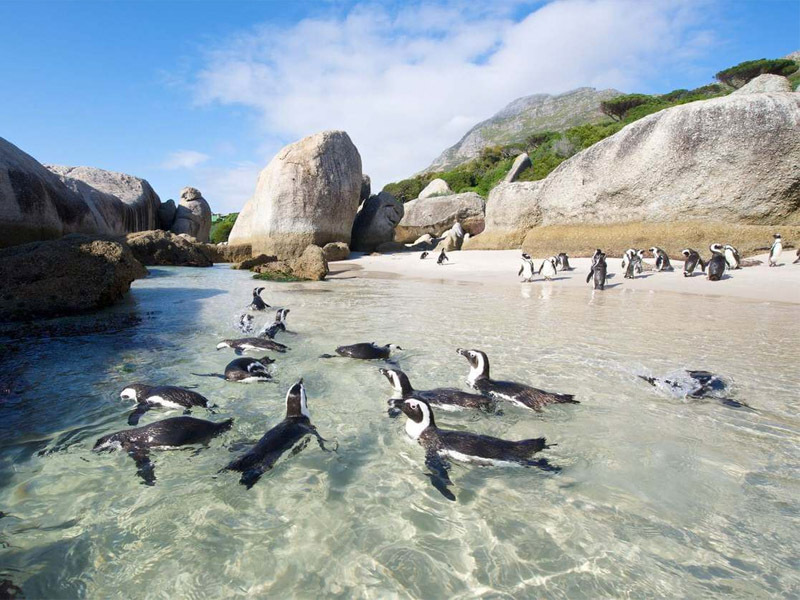 Cape Town is one of the most interesting, diverse and vibrant cities in the world. 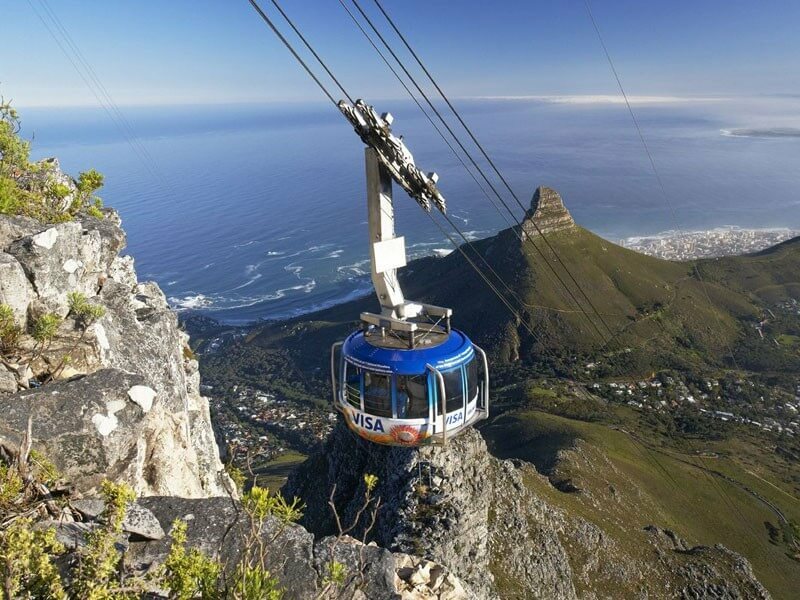 Among the endless array of activities that Cape Town offers, you can explore the city centre, Robben Island or take a cable car up Table Mountain. 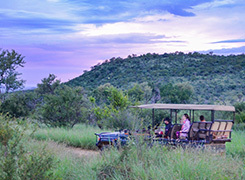 Alternatively, Rhino Africa can organise private tours, car hire and day trips for you to the surrounding areas such as the world famous Franschhoek and Stellenbosch Winelands or the Cape Peninsula. After breakfast you will check out. 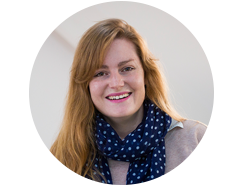 A representative from Biggestleaf Travel will pick you up from the hotel and transfer you to Cape Town Airport for your onward travel arrangements. 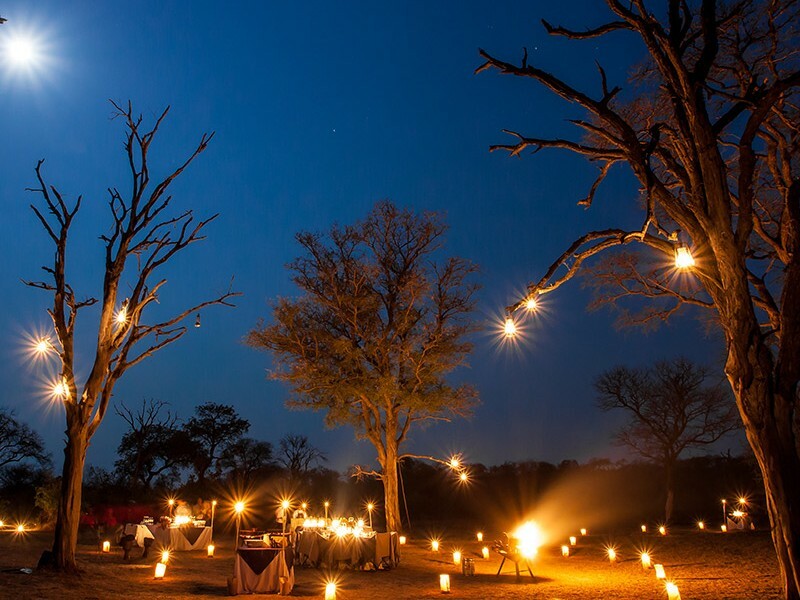 Set beside its sister lodge Varty Camp along the banks of the Sand River, is an exclusive Relais & Châteaux safari destination that offers the height of sophistication and romance in spectacular African wilderness surrounds. 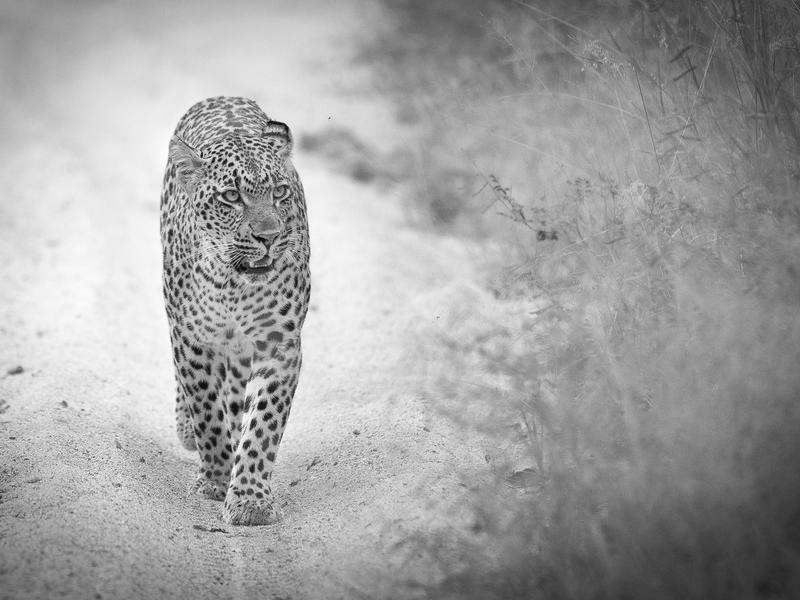 If it’s leopards you’re after, then Londolozi is possibly your best option on the continent. 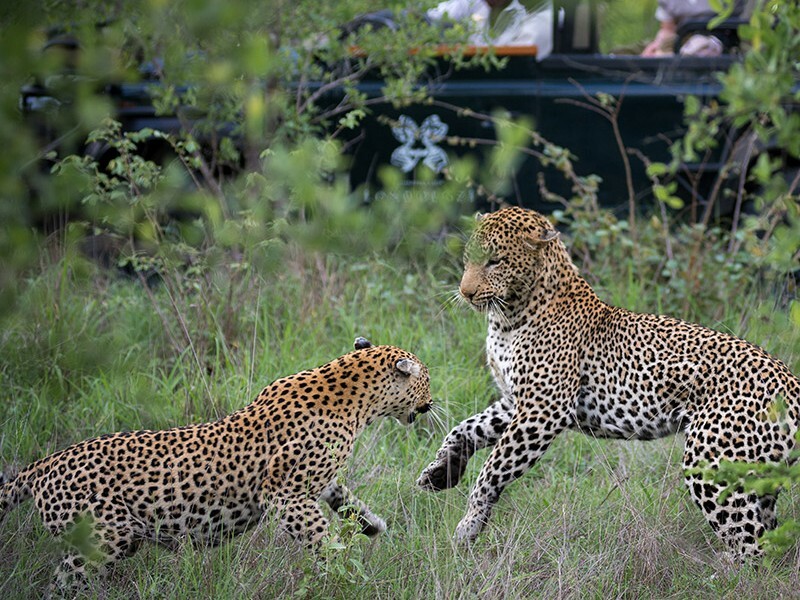 While still wild, the leopards of Londolozi have become habituated to the antics of their human benefactors and sightings and stunning photo opportunities of these majestic creatures is guaranteed. 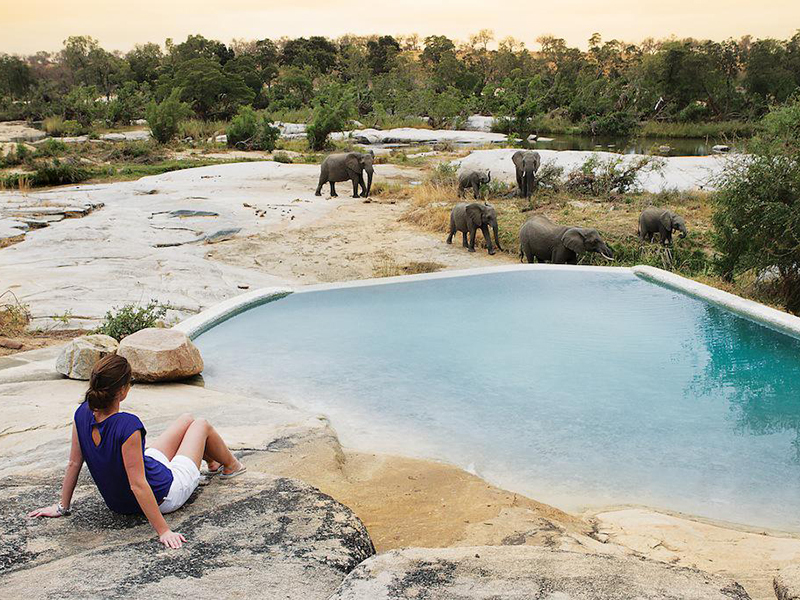 The lush banks of the Sand River attract the rest of the Kruger Park’s awesome wildlife in abundance, especially during the winter season when ephemeral rivers and water sources dry up. Each of Tree Camp’s 6 Suites have a luxurious en-suite bathroom with a generous bath set in a stone base, pebble-inlaid floors and free-standing candelabras. 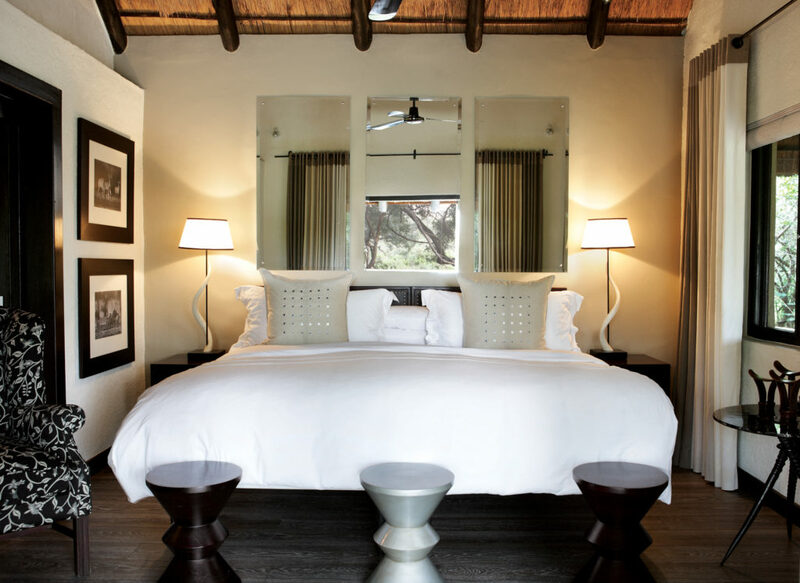 Each Suite also boasts its own private oasis – a plunge pool and deckchairs overlooking the lush banks of the Sand River. Candlelit dinners of Pan-African cuisine are served in the boma. Lunches and breakfast are a particular highlight, served up in the trees overlooking the Sand River. 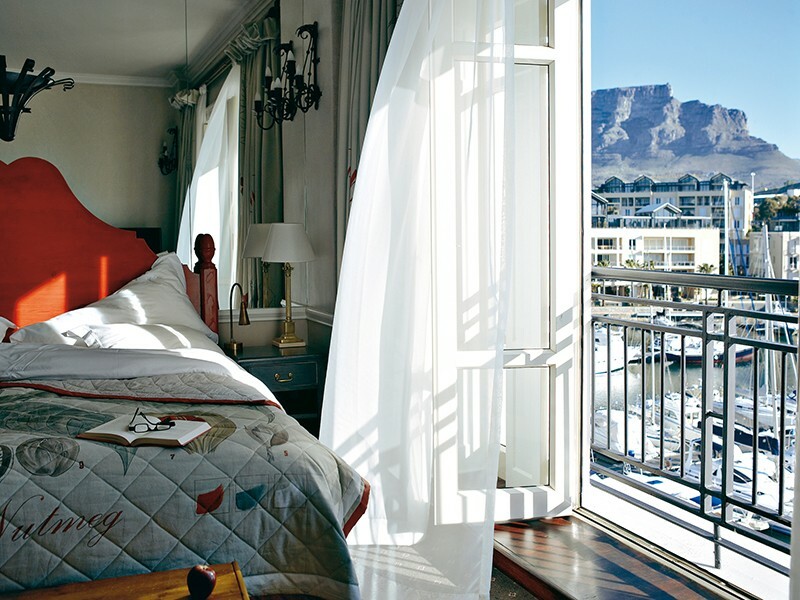 The Cape Grace is widely regarded as one of Cape Town’s best hotels. Quite simply, this hotel has it all. 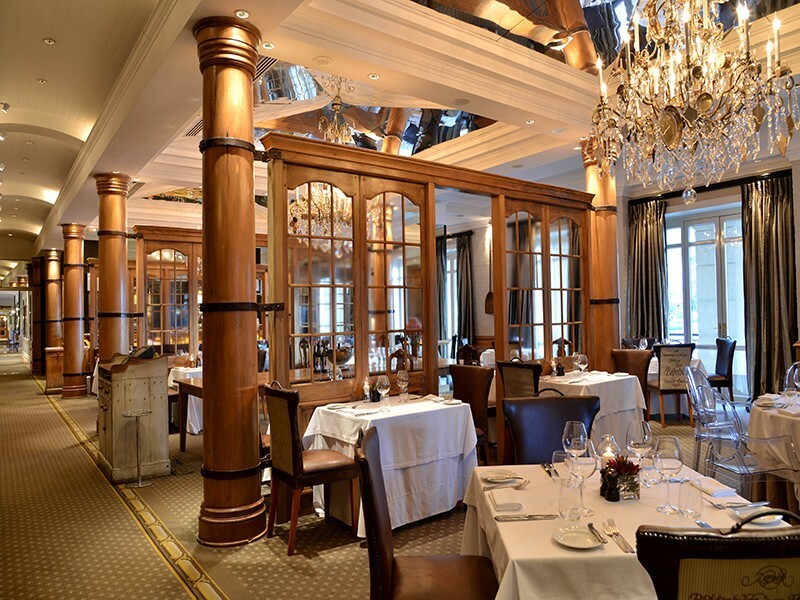 Located on a private quay within the V&A Waterfront, the Cape Grace boasts the award-winning Signal Restaurant, the Bascule Whiskey & Wine Bar, uninterrupted views of Table Mountain and unique interior design. 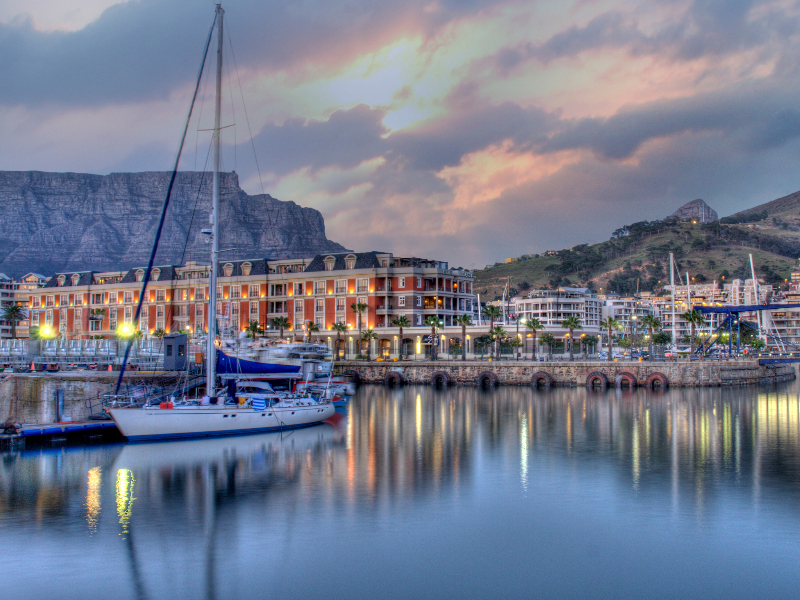 The V&A Waterfront is one of Cape Town’s biggest attractions offering a myriad of shops, restaurant and activities. 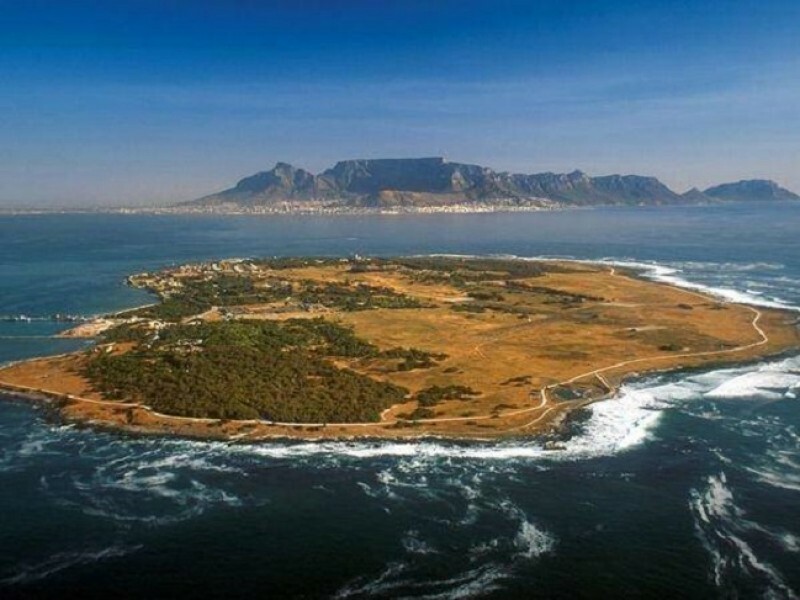 Just a few steps out of the Cape Grace’s front door you can board a boat trip to Robben Island, catch a helicopter tour of the peninsula or visit the aquarium. 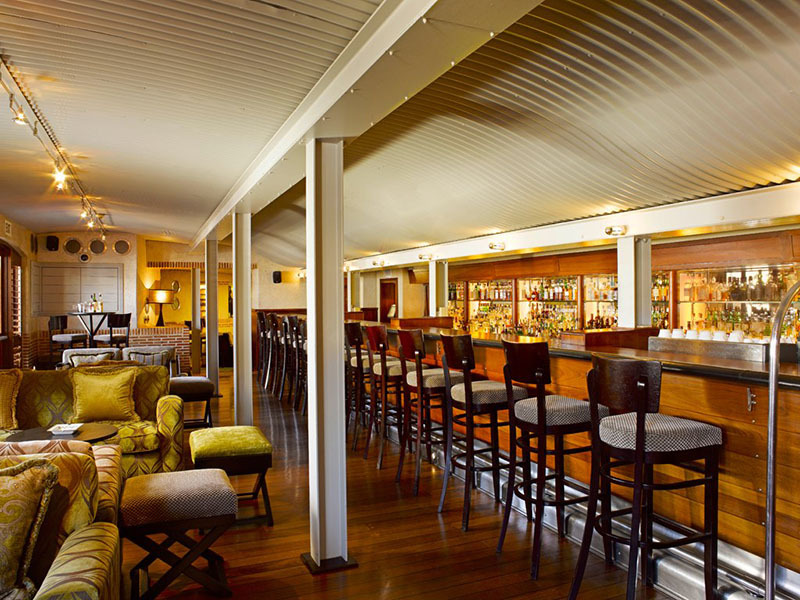 Be sure to return in time to enjoy a cocktail with one of the best views Cape Town has to offer. 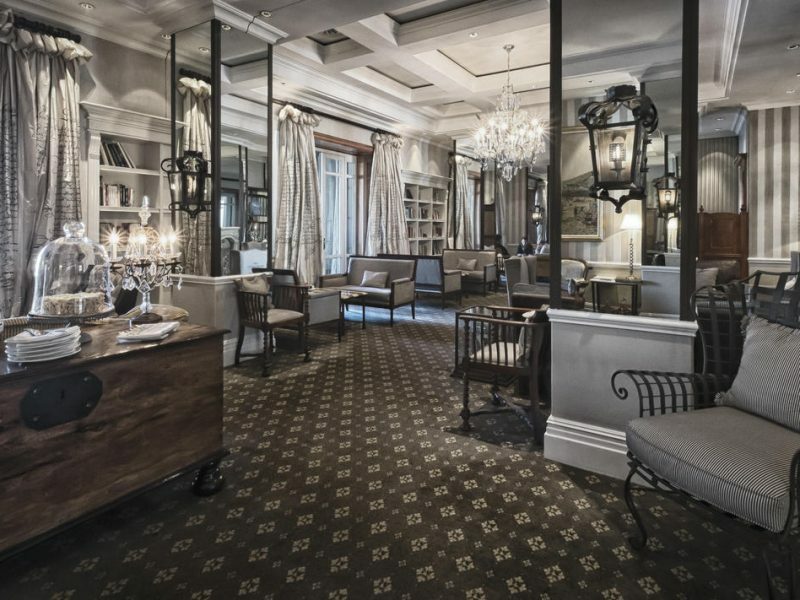 Cape Grace offers a number of different room types, each one designed to fulfil every need, whether it be an intimate honeymoon or a fun-filled family getaway. 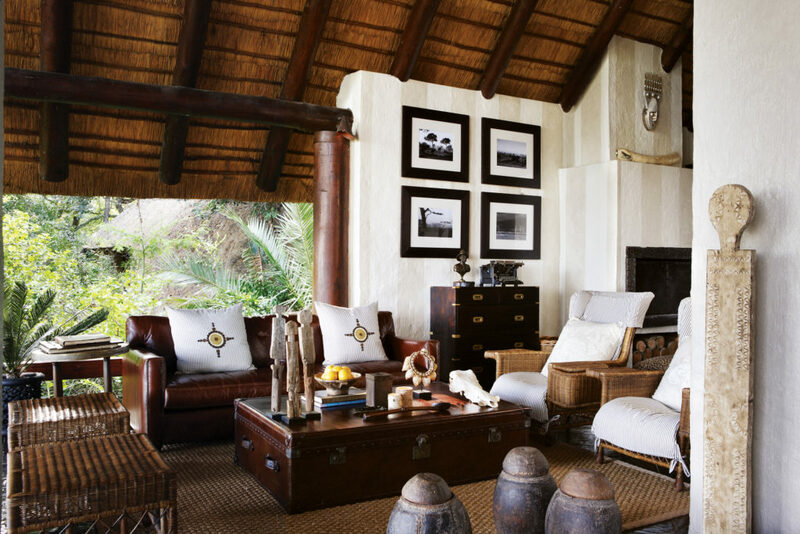 Each uniquely decorated room is a treasure trove of contemporary and antique pieces, blending old and the new into a stylish sanctuary of comfort.